PLEASE EXCUSE OUR APPEARANCE. THIS SITE IS CURRENTLY UNDER CONSTRUCTION! CHECK BACK SOON. 1ST USA Moving & Storage is a fully licensed and insured moving company in the State of New York, serving local and long distance areas. What sets us apart from other moving companies is our attention to detail. When you choose our moving services, our movers will handle your possessions with care at all times and you will soon be enjoying your new home - without the heavy lifting. We have built a reputation as a reliable mover in New York by delivering quality moving services at affordable rates. Call our office for a free estimate! 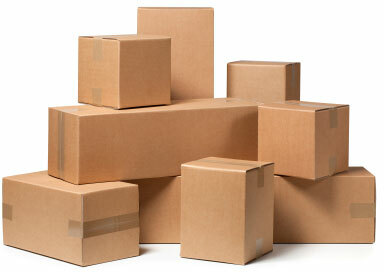 AT 1ST USA MOVING & STORAGE WE’RE PREPARED TO HANDLE YOUR MOVE FROM START TO FINISH! LET OUR FAMILY HELP MOVE YOUR FAMILY! WHETHER YOUR MOVING AROUND THE CORNER OR ACROSS THE COUNTRY, TRUST THE PROFESSIONALS TO HANDLE YOUR MOVE!